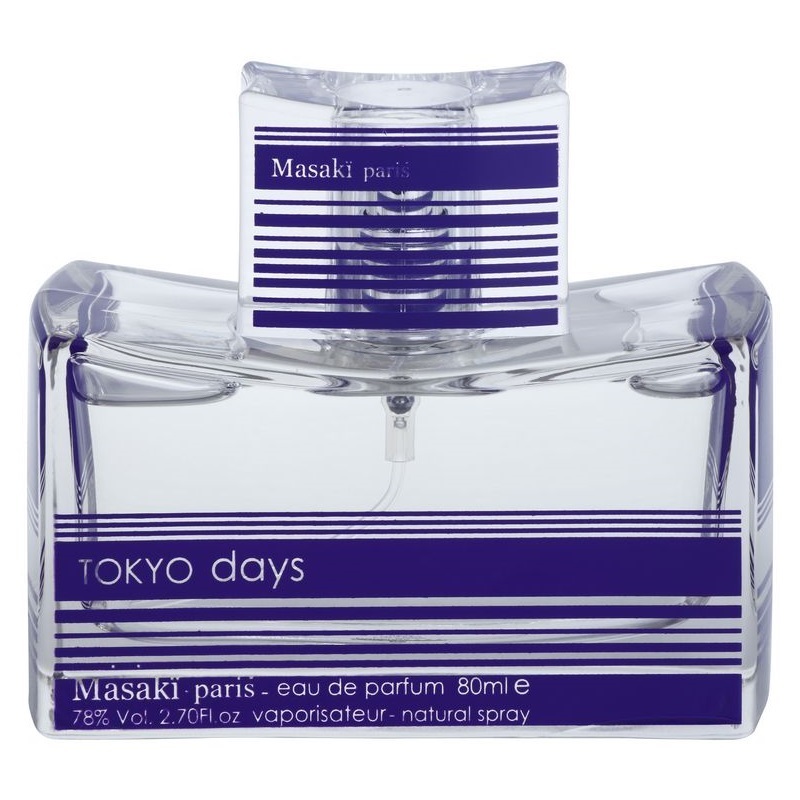 Tokyo Days by Masaki Matsushima is a Floral fragrance for women. Tokyo Days was launched in 2013. Top notes are yuzu, melon and tangerine. 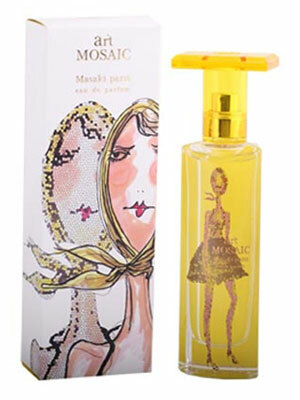 Middle notes are peony, jasmine sambac, white rose, cherry blossom and peach. 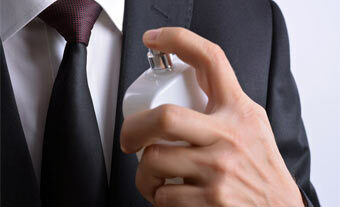 Base note is white musk.